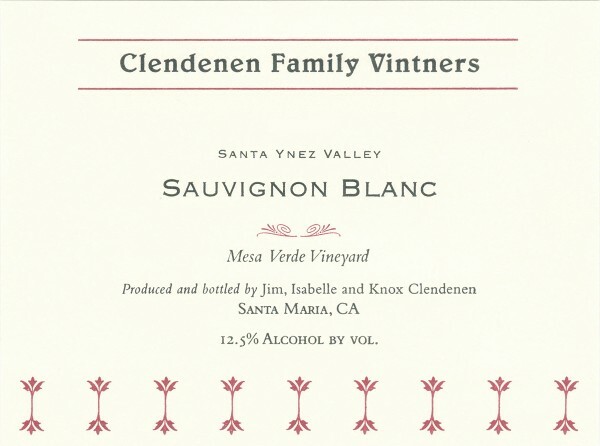 The fruit for this wine is sourced from the Mesa Verde Vineyard, which is located on the edge of the Santa Ynez River, in the south-east corner of the Santa Ynez Valley AVA. Mesa Verde is only 10 miles from the cold Pacific Ocean, this proximity keeps the day time temperatures moderate and the nights cool. The fruit was hand harvested, whole cluster pressed, and settled overnight before being transferred to neutral 500L Hungarian oak barrels for fermentation. Then aged 10 months on the lees. 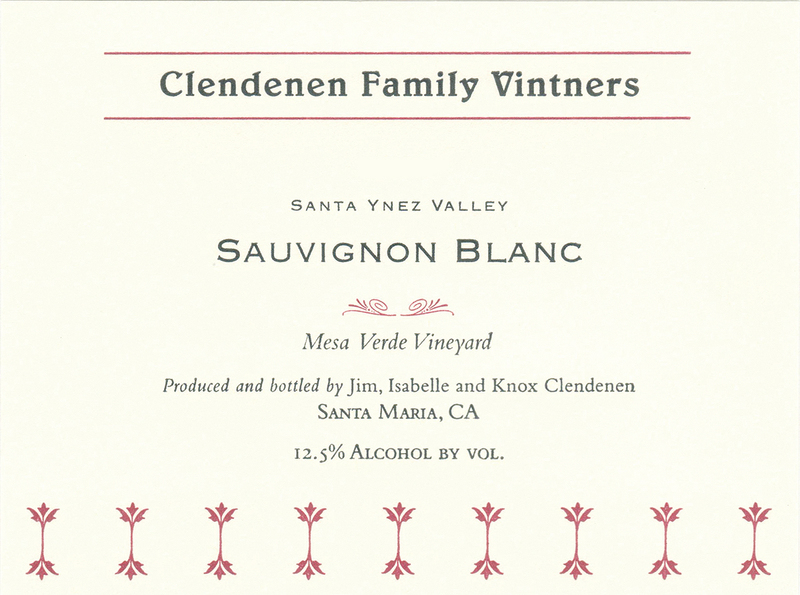 The wine received minimal fining and minimal filtering before being bottled. These barrels are over the twice the size of standard barrel’s (225L), which equates to more than double the volume to surface ratio, and Hungarian oak imparts much more subtle flavors than French, so the wine does not come across at all oaky but instead the barrels add to the texture of the wine.